One of my most memorable experiences of my time in Vietnam was motorbiking North Vietnam. I’m a lover of mountains and motorbiking trips so there could be no better place for me to ride than going up north in the nation. 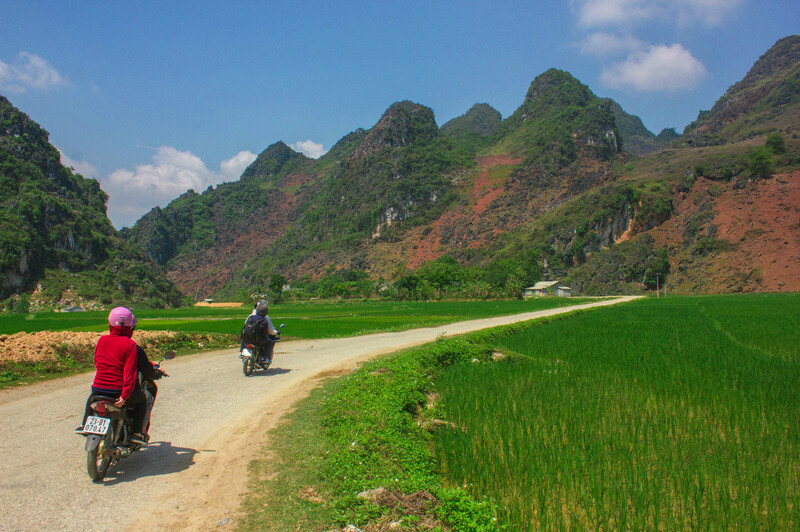 Motorbiking through Vietnam is a great way to explore the country and a lot of backpackers do as well. However having ridden from Ho Chi Minh City most of the travelers are exhausted by the time they make it to the capital Ha Noi. 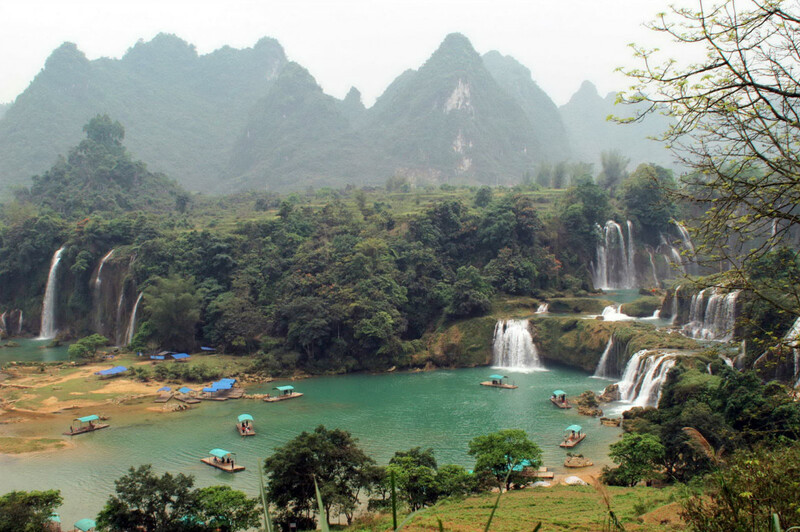 While those who start from Ha Noi are so excited to head down south that north Vietnam (except for that trip to Sapa and/or Halong Bay) often remains ignored. A decent bike. That’s the simplest of answers that I can give. Most of the bikes used in Vietnam are 100-150 cc and they do the job well. You’ll get a decent second-hand bike for $300-350 in any shop in the Old Quarter in Ha Noi or you may even get it cheaper from a fellow traveler who’s done with his trip and leaving the country. But before you go ahead and shake hands over the purchase check to make sure that you are getting a bike that can actually handle the terrain. Take it for a test ride and see if it has enough power to climb up slopes. Brakes, headlights, horns are working alright. If the tires are worn off get them replaced. And check to see if it’s leaking oil or fuel. 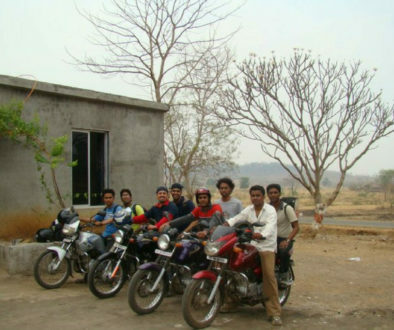 It’s a hit and miss with buying bikes from someone in the backpacker hub or a fellow backpacker hub. However, with the entire country running on motorbikes, you won’t have to look for long before you find a garage to fix it up. And it’s a joke that every Vietnamese is a mechanic. 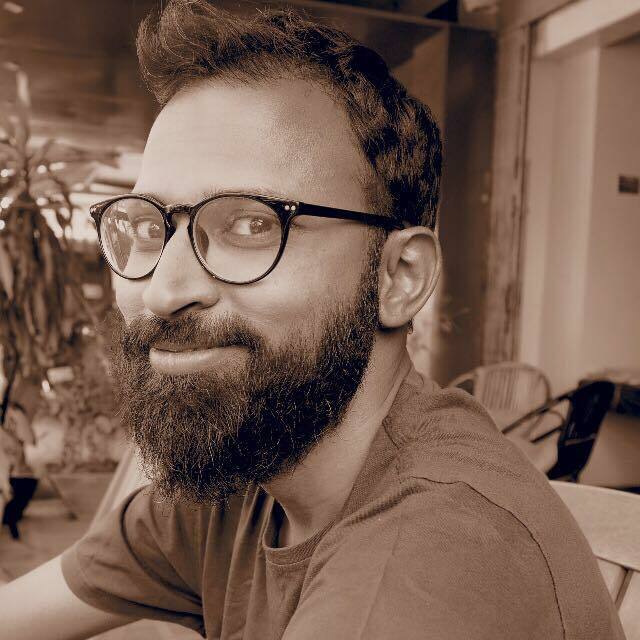 People are incredibly friendly and willing to help so it shouldn’t be much of a factor. Of course, if you’re going for a short ride, it’s better to rent one from a shop in Old Quarter. You’ll get from $5-7 a day or cheaper if you rent it for a longer period. Also remember that these bikes aren’t powerful enough to carry 2 people and luggage. So have a one person one bike policy. Unless you can afford a more powerful and more expensive bike. Roads aren’t going to be black top, butter smooth tarmac. But they aren’t going to be terrible as well for the most part. Some patches may be potholed while some may be almost dirt track but overall they are manageable. As long as you keep your eyes on the road and on a look out for a vehicle coming up the wrong way you should be fine. More than road conditions that is what you should be looking for. Traffic rules are almost non-existent so for an outsider it is very difficult to not to be exasperated. But keep a cool head on your shoulders and you should do fine. 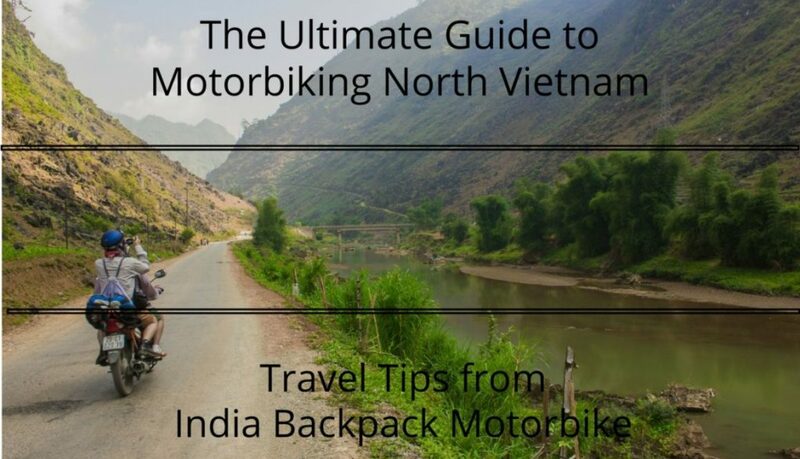 Do I need a Guide for Motorbiking North Vietnam? No, you don’t! Although not signposted very well, the roads are pretty straight forward. If you get a map you can point it and confirm people if you’re on the right track or you can even download one from maps.me which can be used offline as well. What are the Accommodation facilities like? And Food? Accommodation is basic. Not to mean terrible. But prepare yourself for wet bathrooms or broken shower heads, Beds may be hard as well. As for the food it’ll be local. Prepare yourself for a few days of rice, noodles and meat dishes in this region except for Sapa which is on the tourist trail . Vietnamese cuisine does use a lot of fresh veggies but vegetarianism or veganism is not something that they understand. It will be a problem communicating in this part of the country if you’re a vegetarian or a have some allergies. So ask someone in Ha Noi to write a note on stating what is that you eat or don’t. Also, learn a few words of Vietnamese and keep a handy list of meat and vegetables and their translations. When is a good time to go Motorbiking North Vietnam? Avoid Dec-Mar as it can get pretty cold and damp in the north. 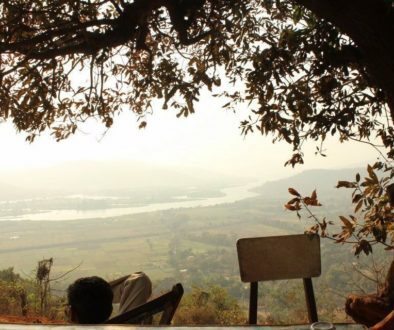 Since the region is mountainous mostly you can expect a bit of chilling in the evenings and mornings. At the same time because it is the mountains the weather is slightly unpredictable as well. What should be the daily budget like? How much time do I need for Motorbiking North Vietnam? If you’re a foreigner in certain border areas you do need a permit. However, there is no information on how to get this permit. 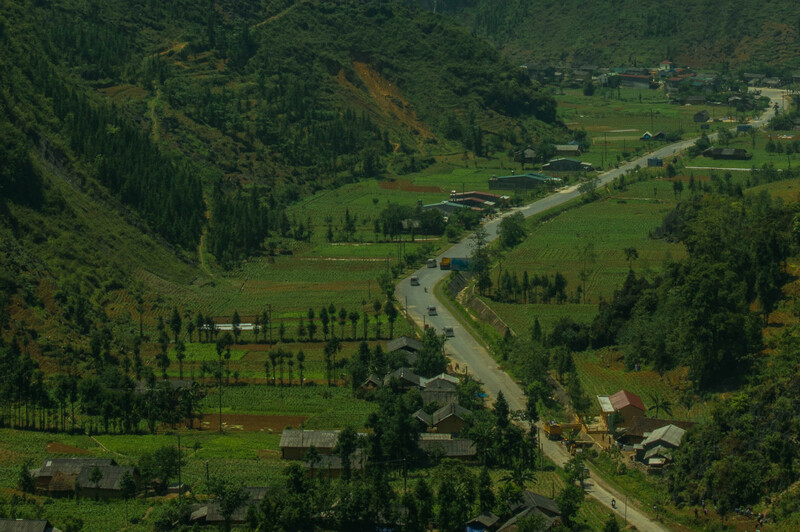 When I went to Ha Giang, I was asked if I have a permit and when I said no, the hotel said they’ll talk to local authorities and get one. But I wasn’t provided one and nowhere on the route was I asked for one. Also, a lot of friends of mine who rode at different times also said they were never asked for on. Also, international driving licenses are not valid in Vietnam and even expats living for years have never managed to get one because of bureaucratic hassles. Which also means that if you happen to meet an accident it might be impossible for you to claim insurance. Ride safe! I think I’ve helped with the planning and basic pre-trip questions? If you have any other questions feel free to drop me a line. So not let’s move on to the route planning for motorbiking north Vietnam. 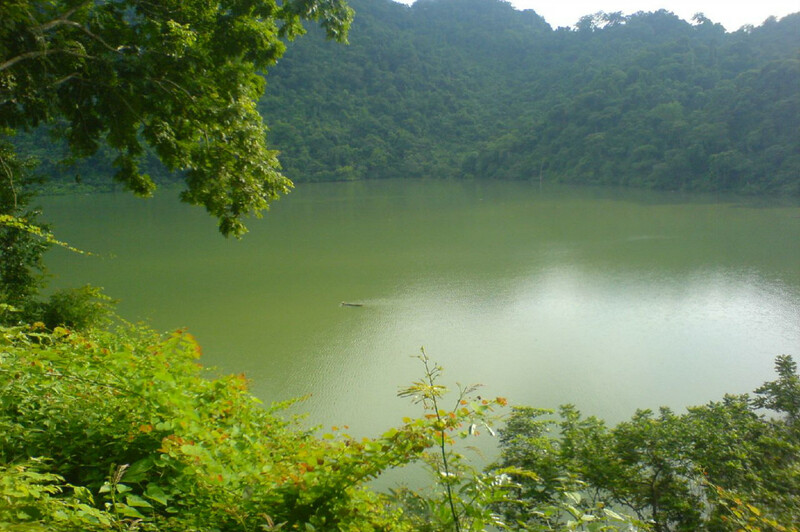 A 170 km ride north to Ha Noi will take you to Thac Ba Lake the largest man-made lake in Vietnam. How man made you ask? Because of a hydro-power plant. Many ethnic minorities reside on the banks of the lake and the accommodation options here are limited to homestay with the tribes. Spend a day exploring the villages littered along the banks. Spend a day or two here and then head to Ba Be Lake Babe lake is one of the largest lakes in Vietnam and like Thac Ba is also home to many ethnic tribes. After you think you’ve spent enough time in Ba be, you can ride all 250 km back to Ha Noi or spend a day or two riding around Thai Nguyen and its tea plantations. Heading further west from Moc Chau (on day 3) make the 300 km ride to Dien Bien Phu over 2 days with a stop in Son La. About 20 km before Dien Bein Phu is Pa Khoeng Lake which served as an important military base during the French Indochina War. The Vietnamese defeated the French Colonial forces in a decisive battle at Dien Bien Phu in 1954. You can spend a day exploring the city and its historical military sites and museums as well as give yourself a must needed rest from the saddle. From there head further north and then east over a period of 2 days (breaking your journey in Muong Lay) to arrive in Sapa. A hill station which is almost a must on the western traveler itinerary, it offers a stunning view of mountains and rice terraces on a clear day. 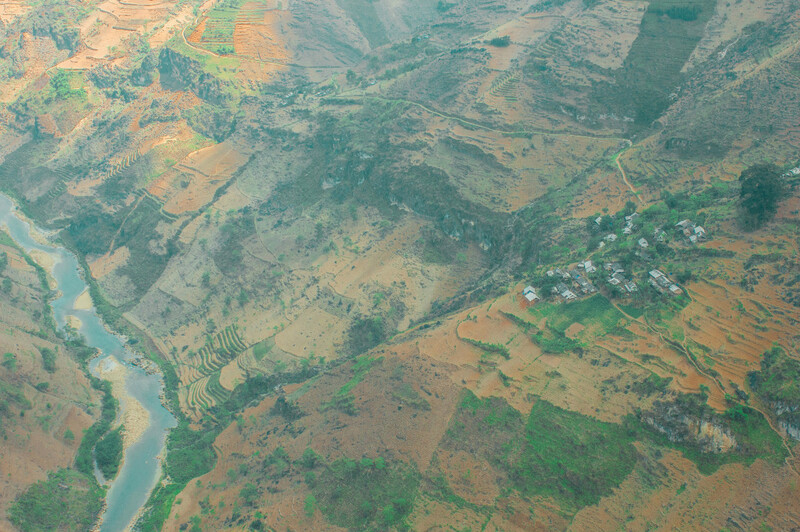 It is also a base for many a trek into little villages around which are home to many ethnic tribes. From here on you can either ride another 300 km back to Ha Noi. Or book yourself a berth on an overnight train from Lao Cai to Ha Noi and load your bike on it as well. However, if you decide to ride further, keep reading. Starting in Ha Noi ride north for about 170km to end your first day at Thac Ba lake, Next head further up north to Ha Giang the capital city of the northern-most province. It is here you’ll have to get permits to ride further north. Spend the next 2-3 days covering a distance of 170km to Meo Vac (overnighting at Yen Minh and Dong Van). From here ride downhill and notice the change in landscapes as you make your way to Ba Be Lake. After you think you’ve spent enough time in Ba be, you can ride all 250 km back to Ha Noi or have a break in between in the tea country of Thai Nguyen. As you can see depending there is something for everybody while Motorbiking North Vietnam. 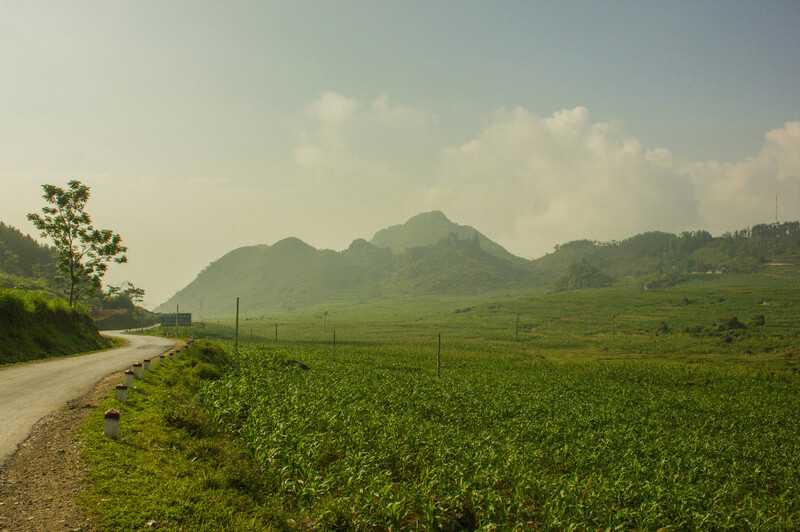 If you decide to ride all the way then you head all the way to Dien Bien Phu and then go way up north to Ha Giang province and then turn east all the way to Ha Long Bay for some beach time. 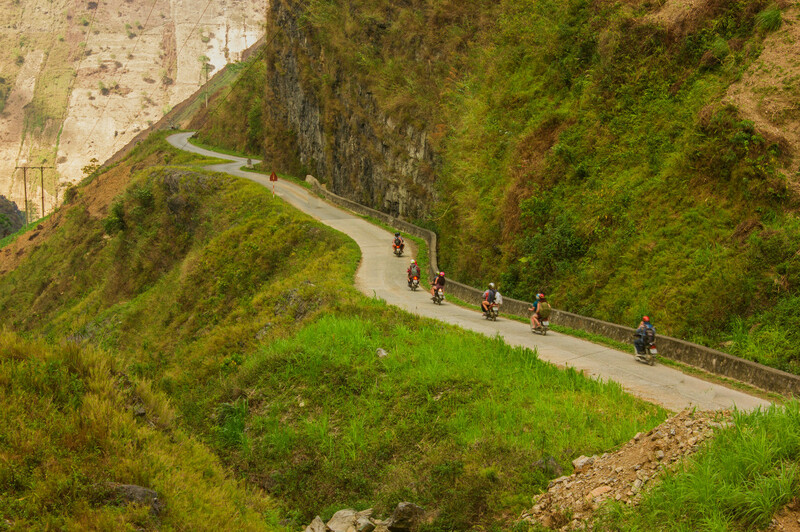 It’ll take about a month or more to ride just the north of Vietnam but it’ll time well spent and one of the most memorable travel experiences of your life. 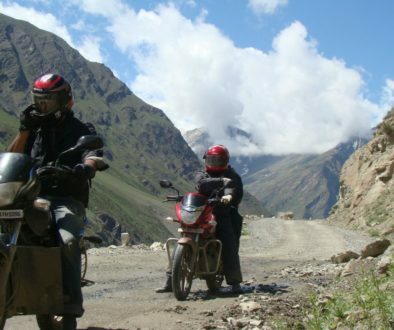 4 Reasons Why I am Not a Fan of the Chadar Trek	How to Pack for a Long Motorbike Ride!